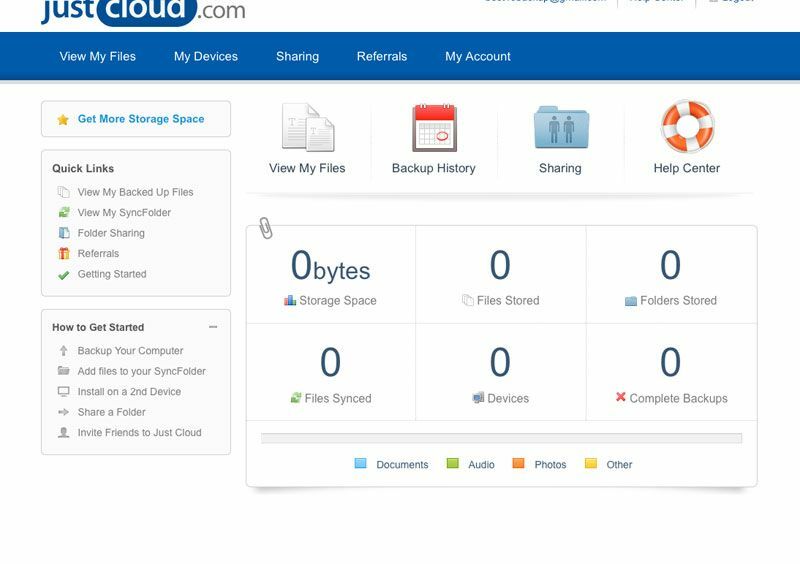 File Cloud Storages allow to organize local file repositories to securely share files with co-workers or external users, manage access rights to files and folders, control file versioning. 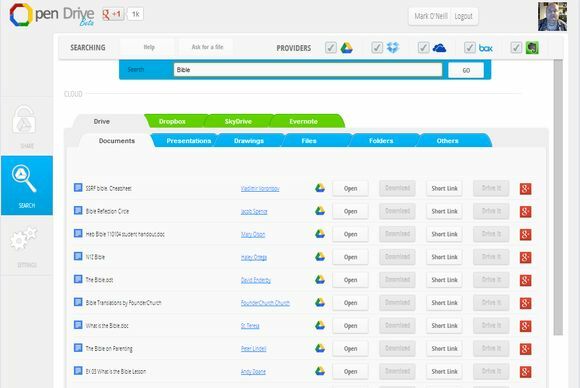 Syncplicity delivers powerful, easy to use file management in the cloud. Syncplicity automatically syncs your files across all your computers, backs up your data, and makes sharing files and collaborating easier than ever before. 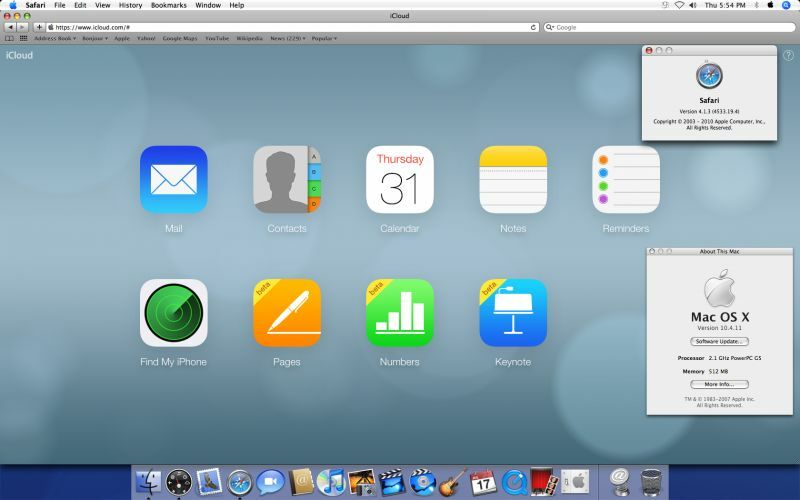 SugarSync makes it easy to backup, share and access your files, anytime, anywhere. 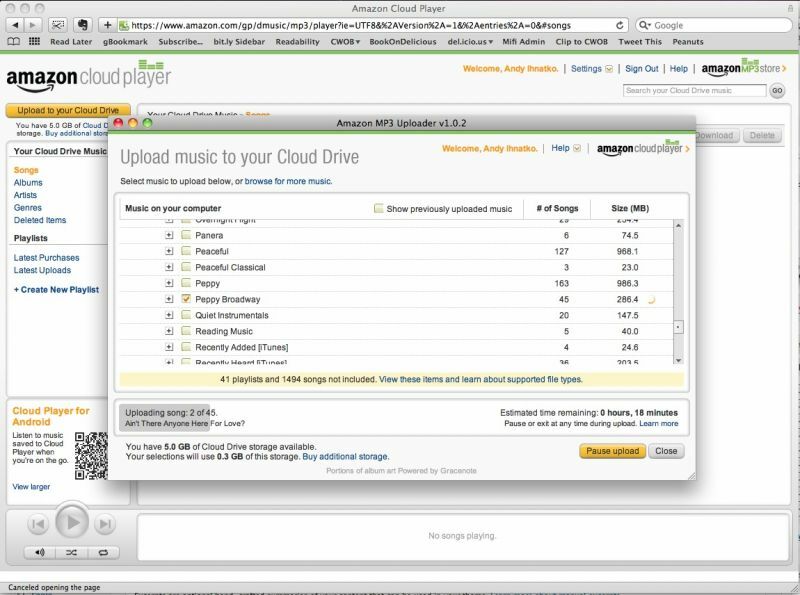 With SugarSync you get online cloud storage for all your files — documents, music, photos, and video. 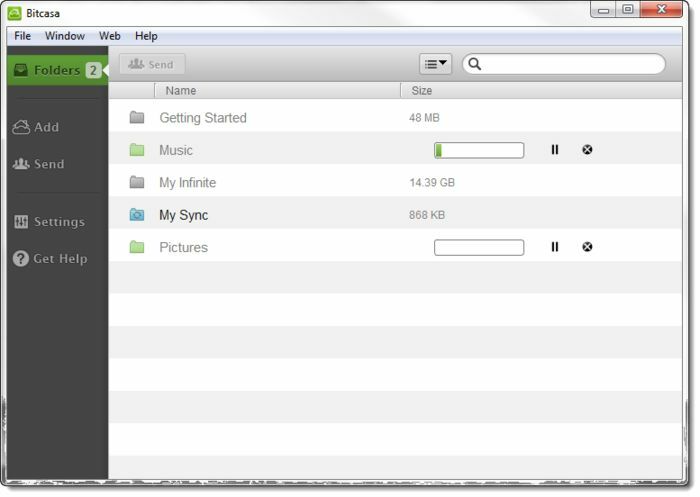 When you make a change or add files on any of your PC or Mac computers, SugarSync automatically syncs your files to the cloud, where you can access them from any Internet-connected device — including your smartphone or iPad. 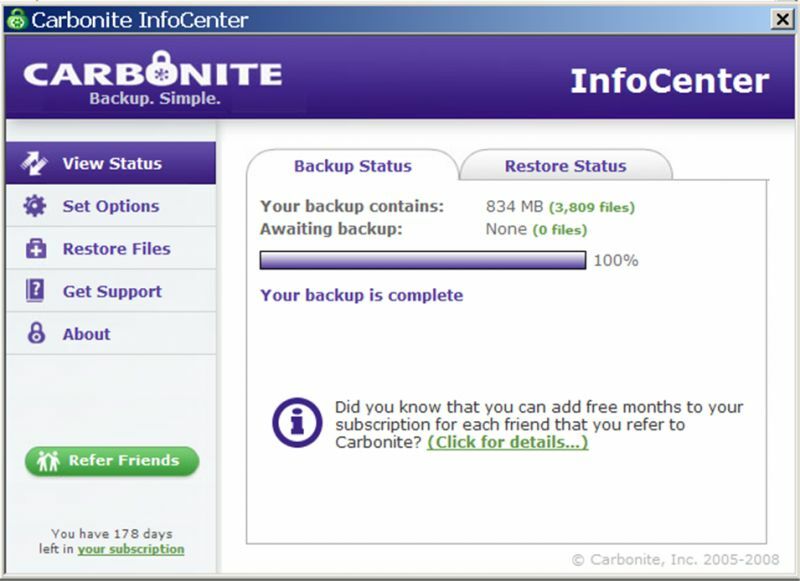 Get 2 GB of full featured Online Backup for free. 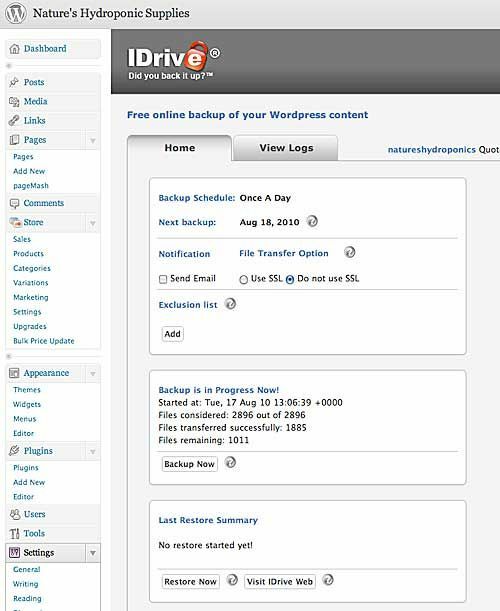 Features include Automatic Backup, True Archiving, Versioning, Continuous Backup, Mapped Drive Backup and Web-based Backup Management. 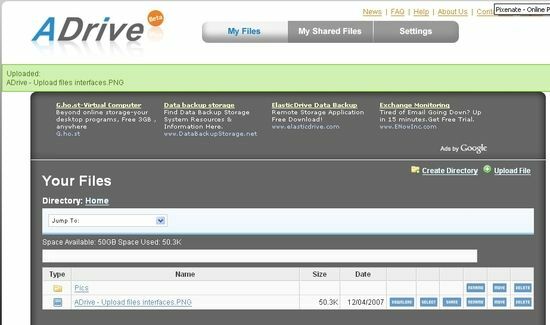 P2P Storage service that allows to securely store and back up your files online and access them from anywhere and share files with selected persons. 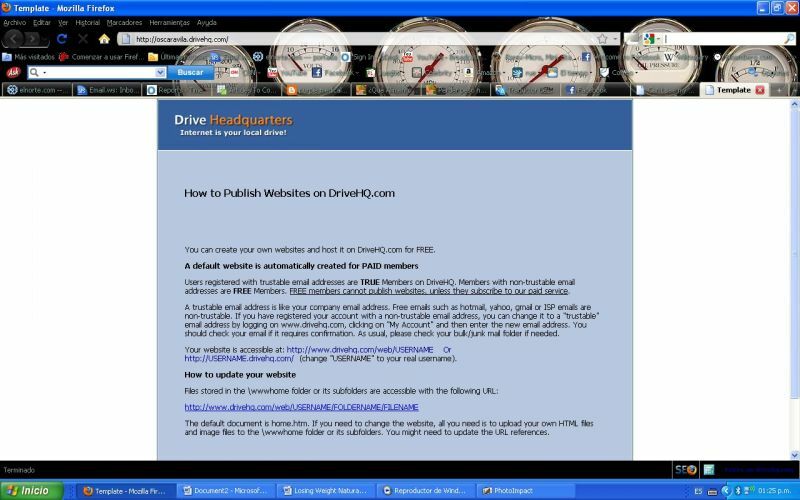 Online file storage that aggressively deduplicates data, allowing to save everything you upload, including all versions. 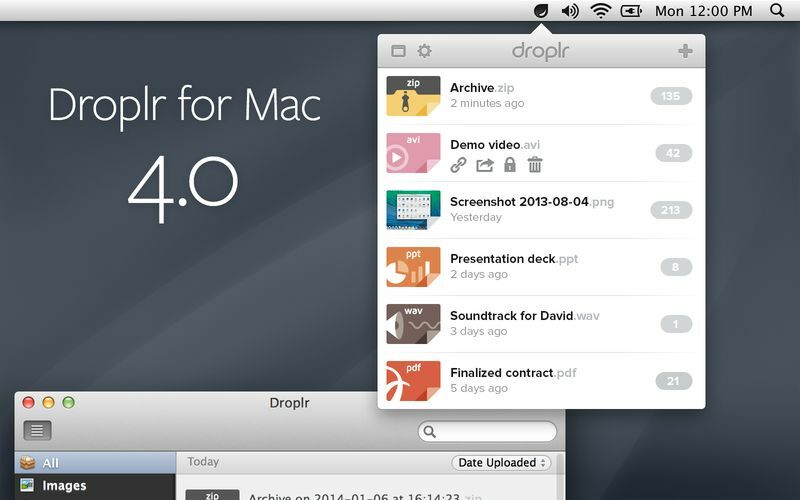 They provide nice clients for Mac, Linux, and Windows. And they’re cryptographically secure from the moment your data leaves your computer - unless you hand over your password, even the folks who work at SpiderOak can’t see your data. 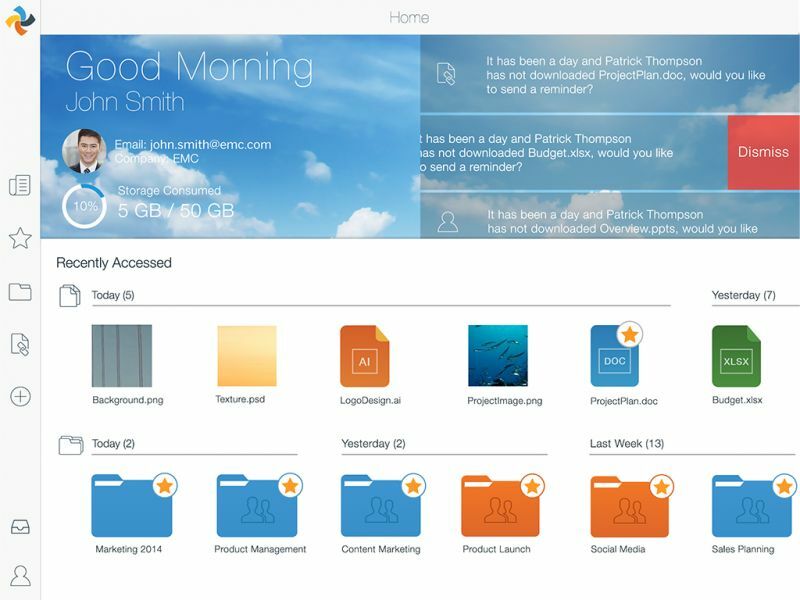 Professional Cloud Storage from JustCloud is Simple, Fast and Secure. Just Cloud will automatically backup the documents, photos, music and videos stored on your computer, to the cloud so you are never without files again. 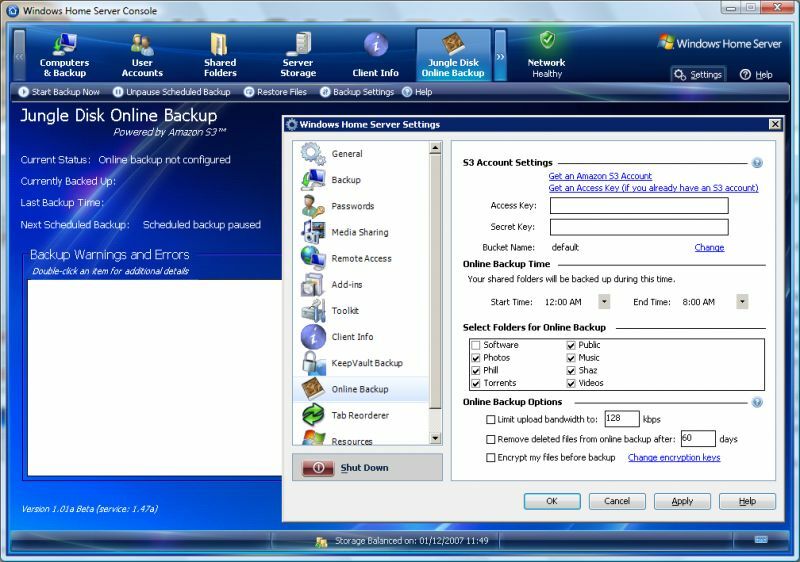 Robust business-class desktop and server backups, file sharing and real-time sync designed for multiple users and teams. 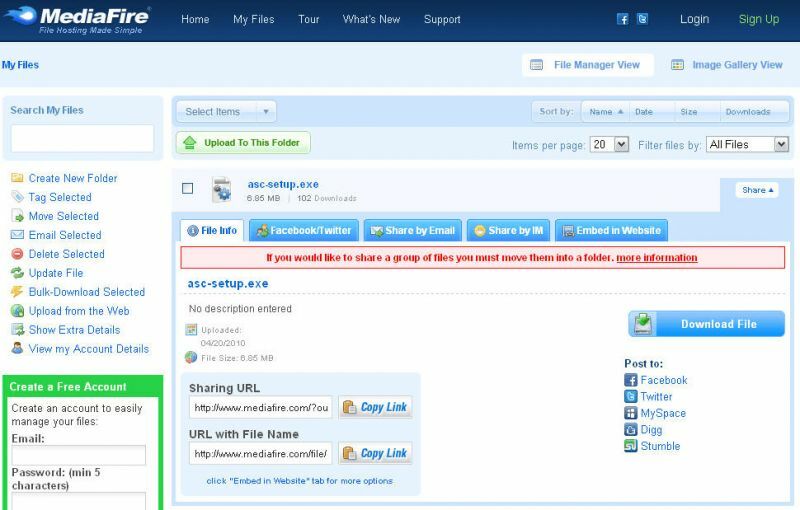 MediaFire is the simplest free file hosting service for businesses, professionals, and individuals to share files and images with others. Share your media as media. 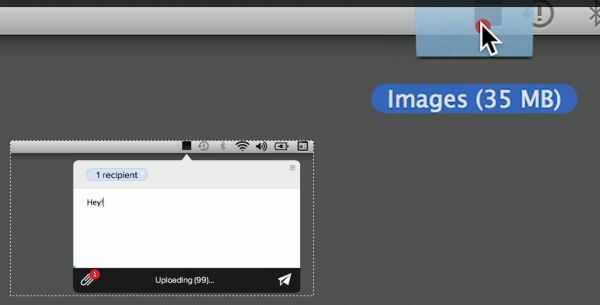 Your photos, videos, songs, and documents are more than just files. 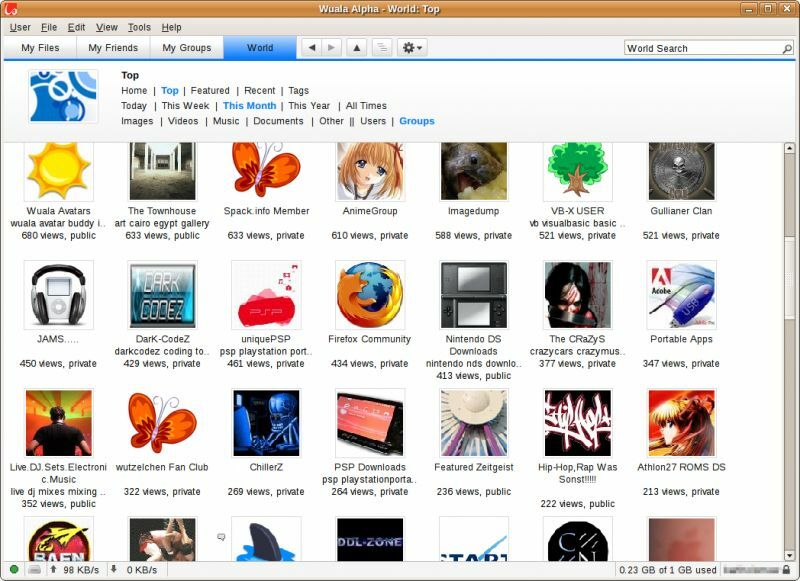 On MediaFire you can share, view, and listen to over 200 different file formats - all right in your web browser or mobile device. 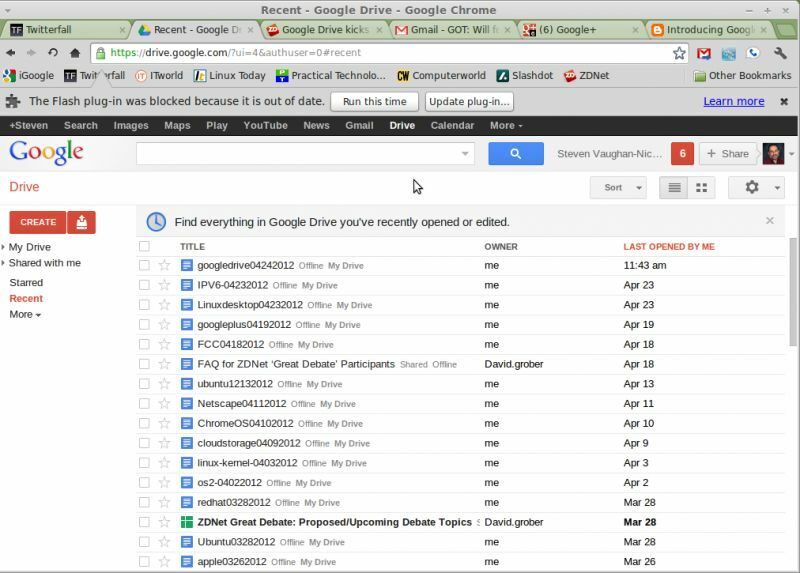 Free file synchronization and sharing service for Google Docs/Google Apps users. Works on PC and Mac. 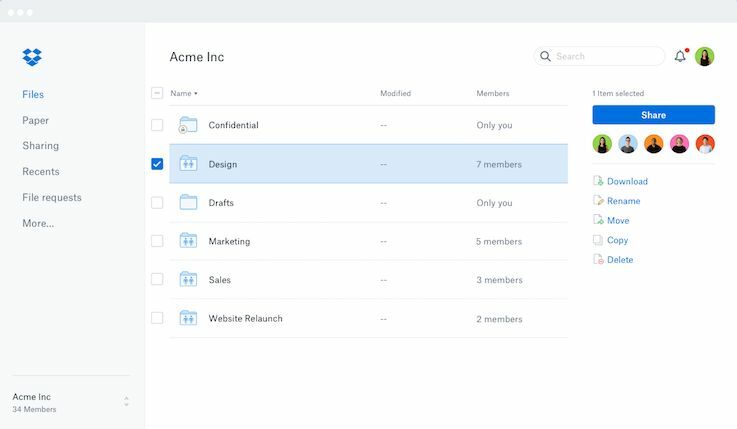 Dropbox updated Paper, its document-driven collaboration tool. 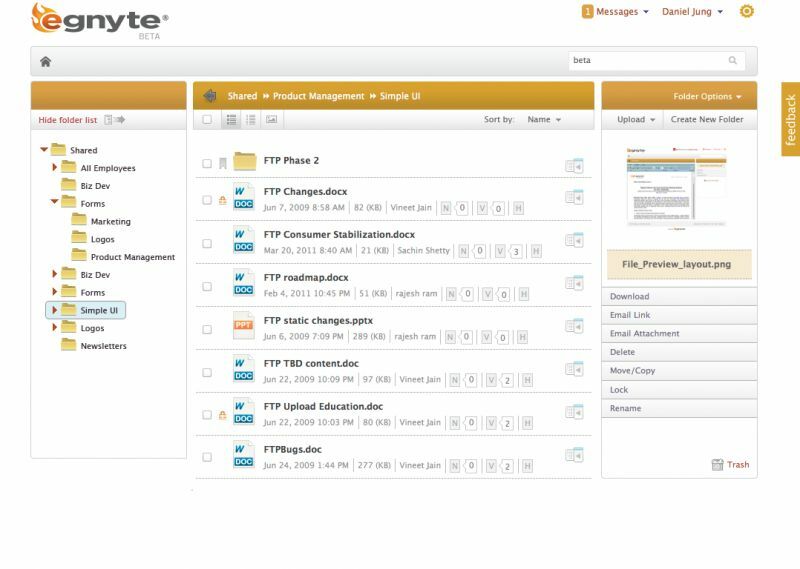 It added a timeline feature, pushing beyond collaboration into a light-weight project planning tool. As you would expect with such a tool, it enables you to build a timeline with milestones, but being built into Paper, you can assign team members to each milestone and add notes with additional information including links to related documents. 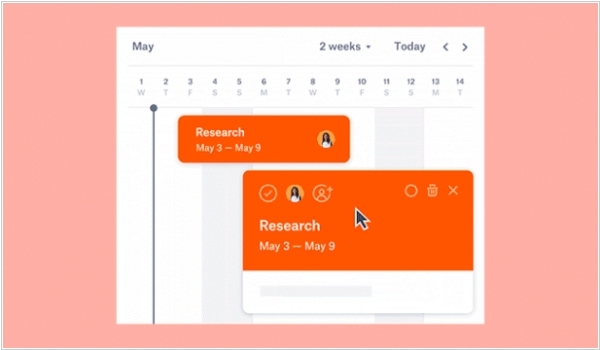 You can also embed a To-do lists for the person assigned to a task right in the timeline to help them complete the given task, giving a single point of access for all the people assigned to a project. 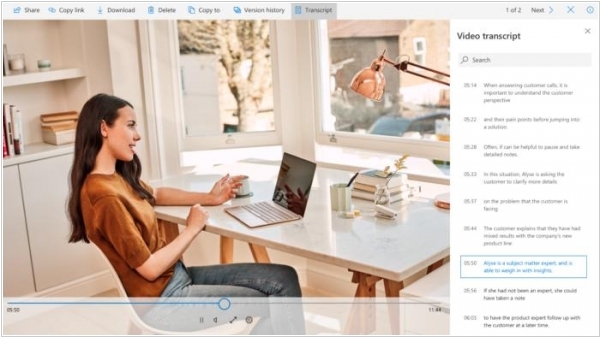 Microsoft is adding video and audio transcription capabilities to OneDrive for Business and SharePoint, making a range of digital content more easily accessible to users. 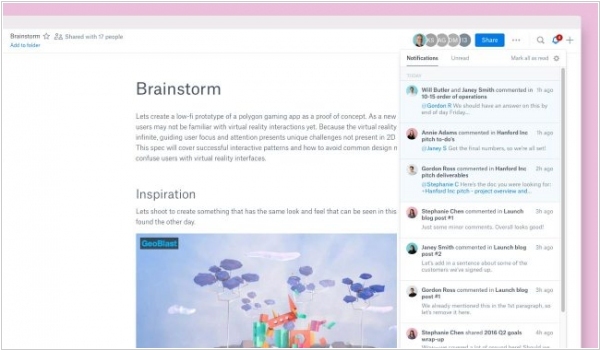 The new feature will automatically create a full transcript of dialogue when viewing a video or listening to an audio file, using AI technology available in Microsoft Stream (formerly Office 365 Video). The text data will be stored in the Microsoft Cloud, which Microsoft claims can be cheaper and more secure than relying on third-party transcription tools. 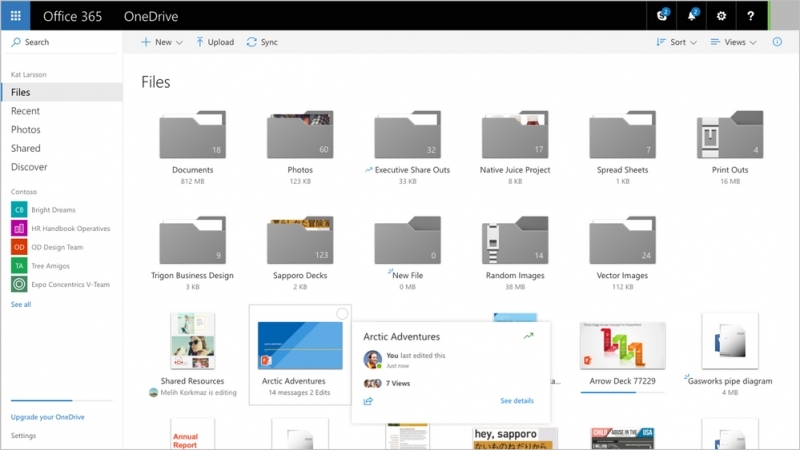 The new service will be made available to Office 365 subscribers later this year. 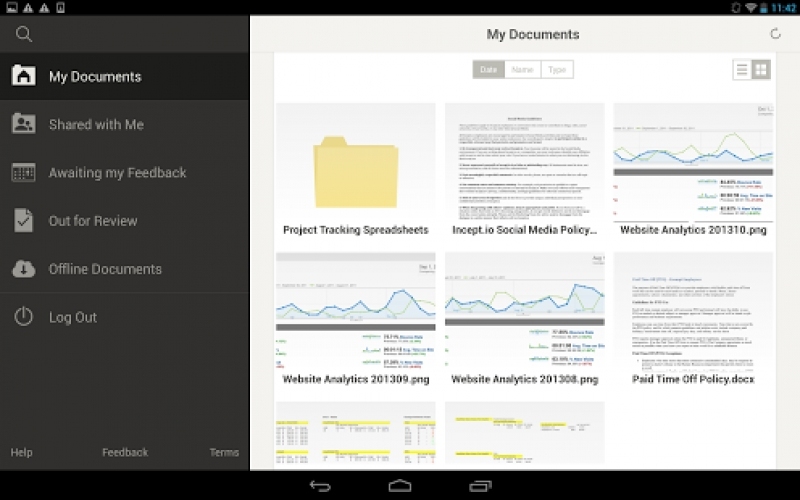 Dropbox announced a new add-on to manage Gmail attachments in Dropbox. 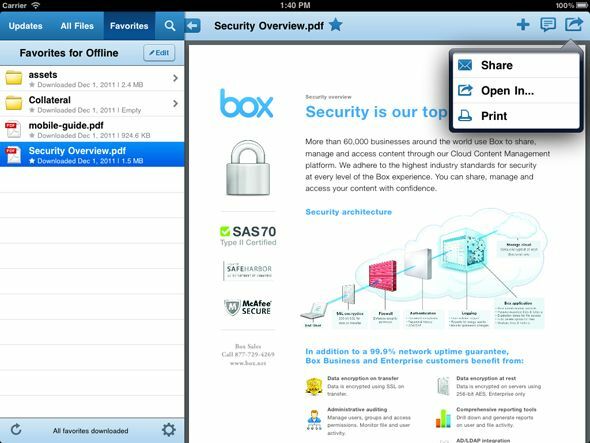 It displays the attachments in a side panel after which you can save them if you so choose directly into your Dropbox, and the experience is the same in the mobile app or on the web. 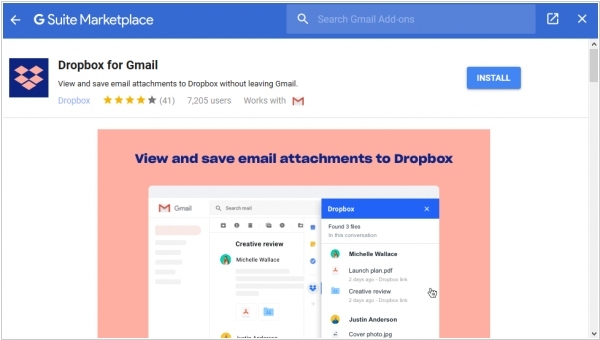 Being able to access Dropbox without leaving Gmail or other G Suite tool could potentially save users time and effort spent copying and pasting and switching programs. 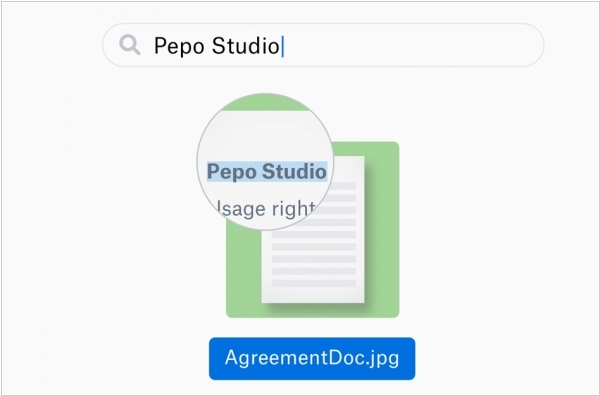 It's a somewhat surprising partnership, as Google and Dropbox compete on the cloud storage front: Google Drive storage has many of the same features as Dropbox.